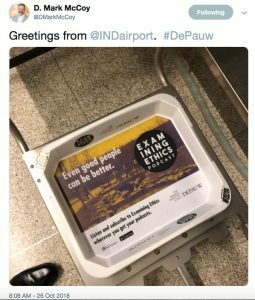 The Janet Prindle Institute Examining Ethics Podcast is now advertised in the Indianapolis International Airport as of Oct. 1. 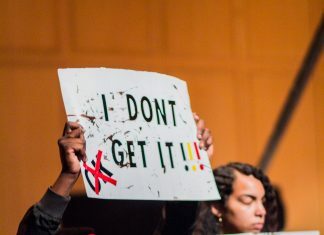 The marketing strategy is part of a plan to brand both Prindle Institute and DePauw University in an area accessible to many people, according to Andrew Cullison, director of the Janet Prindle Institute for Ethics and professor of philosophy. The advertisements will stay up for the next 3 months, covering the biggest holiday travel days.